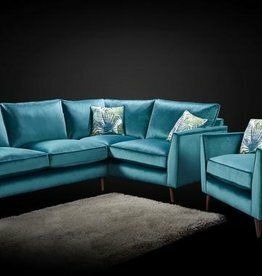 Choose your perfect sofa or chair with a choice of colours or accent patterns. You’re sure to find something to suit your style. 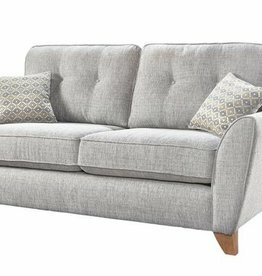 Available in: 2 seater, 3 seater, 3&2 & armchair. Fantasy fabric available in: grey, black, cream & mink. 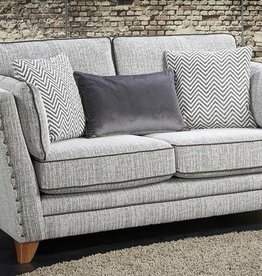 Available in: 2 seater, 3 seater, 3+2 seater & armchair. Boston fabric collection available in: grey, charcoal, linen & taupe. Available in: 4 seater, 3 seater, 2 seater, armchair & swivel chair. Beverley fabric collection available in: silver, navy & biscuit. Available in: 4 seater, 3 seater, 2 seater, armchair & love chair. Rina fabric collection available in: silver, chestnut, charcoal & beige. 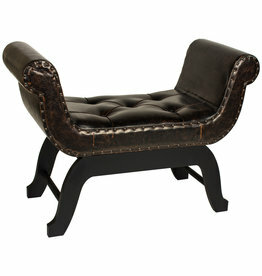 An elegant seat in a dark faux leather. Blue slipper chair with silver studs. 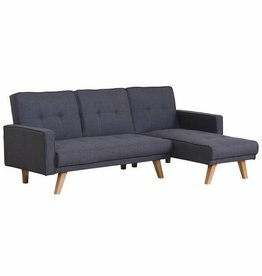 Metz 120 cm sofa bed with 2 bolsters included. Simply choose your colour to order! 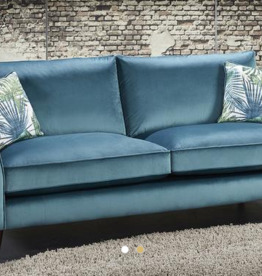 UK Rodeo cognac 3 seater sofa. The ideal place to sit with the family. Available colours: green, grey and mustard. 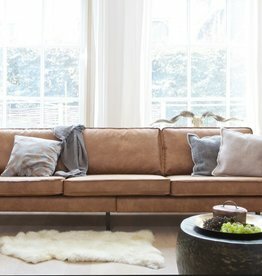 A very smart, chic sofa with extended chaise. Available colours: grey & beige. Two tone brown air leather. Available colours: marine, steel & lilac. Leather & fabric reclining sofa. Available colours: fawn & smoky.